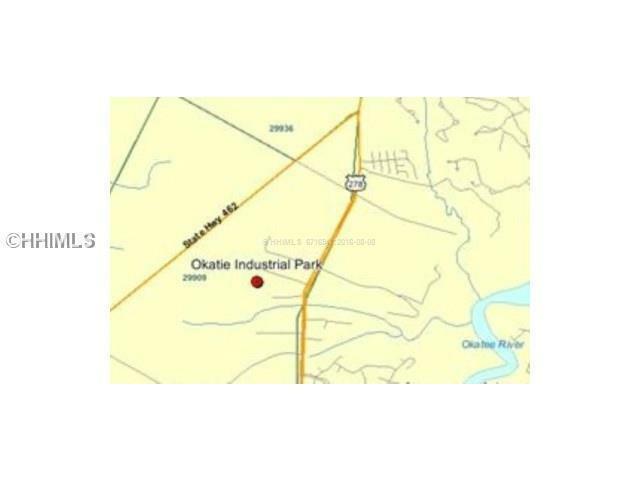 1 of 6 small parcels of variable size available in the Okatie Industrial Park now being offered for sale. Excellent for light industrial or warehouse user. 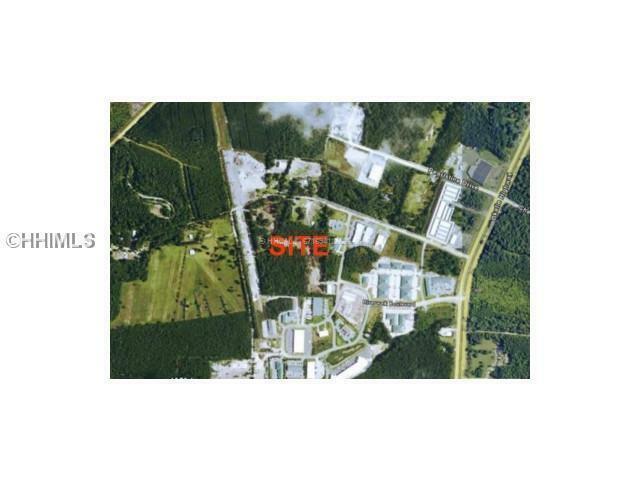 Lot 4 contains approximately .502 acre. 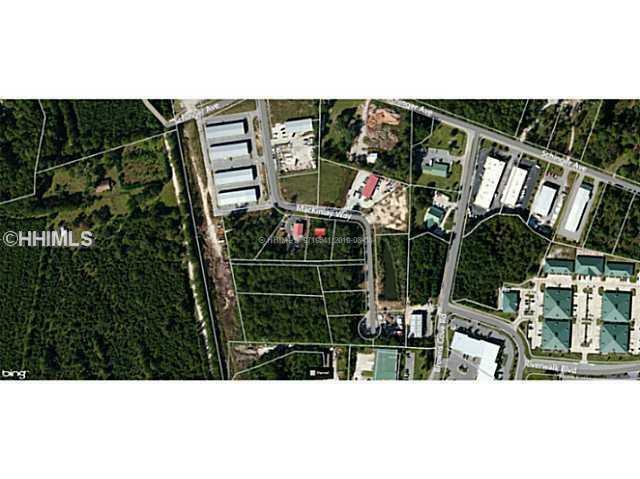 Zoning is ID which is the broadest zoning in Jasper county and allows for just about any type of use. Lot 4 can be combined with Lot 5 for larger user.